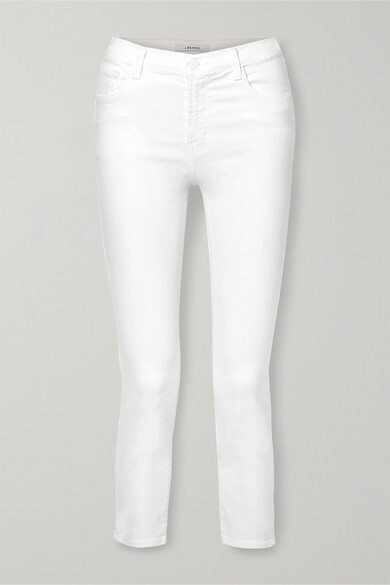 J Brand's 'Ruby' jeans are cut from white cotton-blend denim that's woven with a hint of stretch for a comfortable fit. 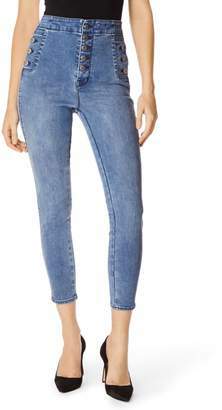 They have a cropped, straight-leg silhouette and sit high on the waist. 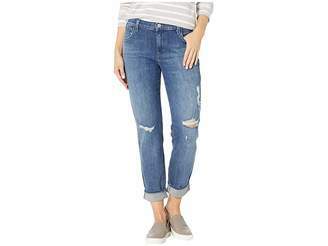 We think they'll look just as cool with other winter whites as with a cami and slides in the warmer months.